Medilync was founded with the simple goals of making disease self-management easier to diabetic patients and creating an effective communication network between patient, family and doctors. 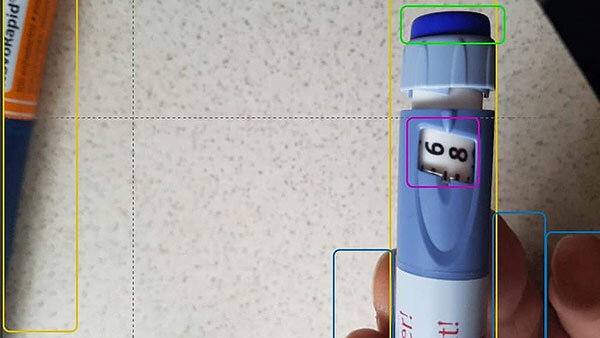 Insulync contains a computer vision enabled tool implemented to facilitate the accurate logging of insulin doses administered with analog pens. More over this approached is usable for glucometers.